The Panel’s report “Our Fair Share” seriously compromises the public interest in favour of corporations. The recommendations fall far short of what Albertans said they wanted, and what groups like the Parkland Institute have been calling for over the past decade. Even if the Panel’s report is implemented in full, revenues from oil and gas are projected to fall by $2 billion by 2016. We must consider this investment option. Publicly-owned oil companies from countries such as Norway, China, Korea, Japan and Abu Dhabi have made purchases in the tar sands. It is ironic that the citizens of these countries are profiting from Alberta’s oil and gas while Albertans do not publicly own any of the companies involved. Alberta is currently the lowest tax and royalty jurisdiction in North America and one of the lowest in the world. This will not change significantly even if the new rates are applied. The Panel’s stated goal was to remain competitive internationally by keeping Alberta one of the lowest tax and royalty jurisdictions. Most other jurisdictions have already significantly increased their royalties and taxes (see chart on Gov’t Take). Alberta is low in terms of political risk compared to other jurisdictions in the chart including all of those with over 60% government take. Tar sands costs are a red herring - the proposed tar sands royalties are based on net profits, meaning costs are already deducted. Also, conventional oil is harder to find; tar sands have no exploration costs. Globally, exploration and development costs are up 50 to 55% while in the tar sands they have increased by only 26 to 32%. For natural gas, Alberta basins were all below average costs for Canada and the US. Out of the 76 basins identified, Alberta’s were all within the bottom 20 for cost. Most of the world’s oil reserves are under the control of National Oil Companies (NOCs) and off limits to private, for-profit oil companies. 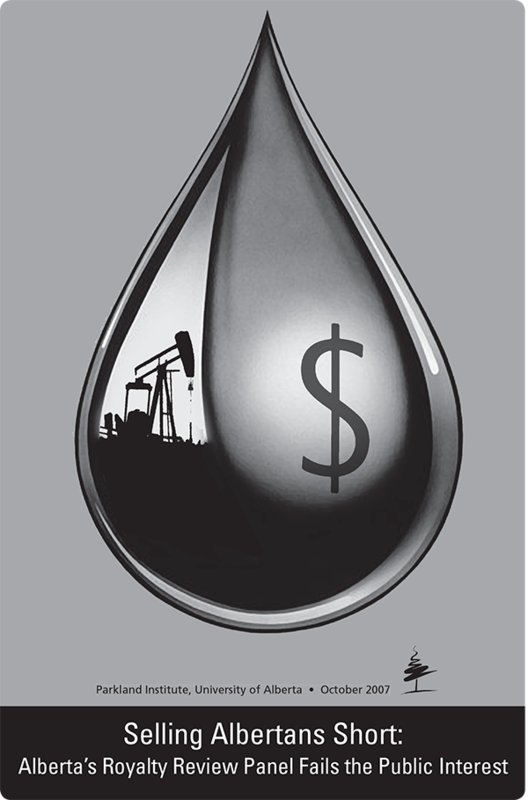 Canada represents anywhere from 50-60% of the investable oil reserves in the world.